A healthy diet and lifestyle can help to reduce the risk of hypertension. Whilst medications help maintain blood pressure, one has to follow a healthy diet to manage it well. Incorporate a balanced diet, engage in adequate physical activity to treat hypertension and improve overall health. While there are many foods that help manage hypertension, there are certain drinks that may help manage high blood pressure. Loaded with potassium, ACV pushes out excess sodium and toxins from the body. The presence of rennin enzyme causes the blood pressure to reduce. Mix apple cider vinegar with some honey in a glass of water and drink it in the morning. Consult Yashoda Hospital Secunderabad doctors for a diet to manage hypertension. It is always recommended to begin your day with a glass full of lemon water. 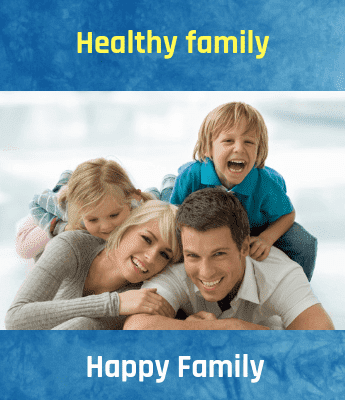 It helps to develop and maintain the overall health of your body. This helps in increasing the flexibility in the blood vessels and thus helps in lowering the blood pressure. In order to keep your blood pressure in control, ensure that you drink a glass full of lemon water every day. Methi or fenugreek water is high in fiber, which helps control blood pressure. Drinking fenugreek water every morning on an empty stomach may help keep your blood pressure in check. Chia seeds are said to be high in omega-3 fatty acids, which work as a blood thinner and may reduce blood pressure. Soak chia seeds in water for half an hour and drink the water. Low or non-fat milk supply potassium and calcium to the body. Both of these nutrients are associated with maintaining healthy blood pressure. 6. Try this concoction recommended by nutritionists in order to reduce high blood pressure. Take mint leaves (a bowl), coriander leaves (a bowl), amla (4-5 deseeded), water (one cup). Blend all of the ingredients and drink it up. Drinking hibiscus tea can significantly lower blood pressure particularly when elevated. It is believed that anthocyanins and other antioxidants in hibiscus tea may work together to keep blood vessels resistant to damage that causes them to narrow. If you have heard of the properties of red wine, cranberry also has a similar property. It helps in regulating and lowering blood pressure. Proanthocyanidins are the anti-oxidants present in this. 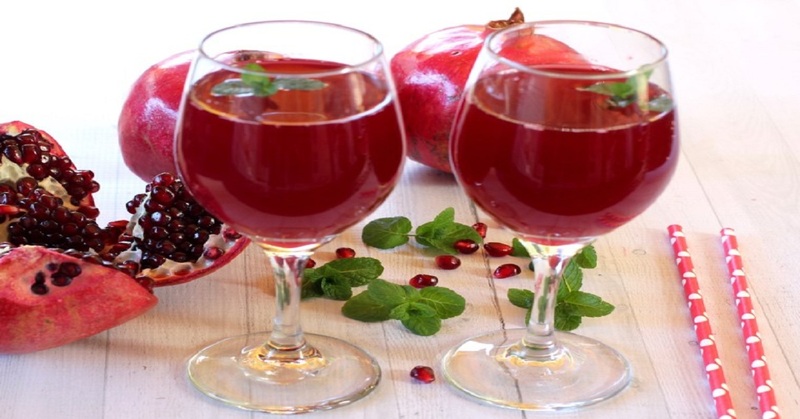 Drinking a cup of pomegranate juice once a day for four weeks helps lower blood pressure. Strawberries and also the blueberries have a type of antioxidants named anthocyanins and they are a type of flavonoids. The highest intake of anthocyanins helps in the reduction and in the risk of high blood pressure. Have blueberry as a snack or add them to smoothies. Conclusion: A hypertension patient has to avoid salt, fat, calories, and increase vegetables, fruits, and lean protein in the diet. Yashoda hospital Secunderabad appointment with experts also recommended avoiding caffeinated drinks and alcohol to reduce high blood pressure. Consult your doctor before adding these health drinks for managing high blood pressure in your daily diet.